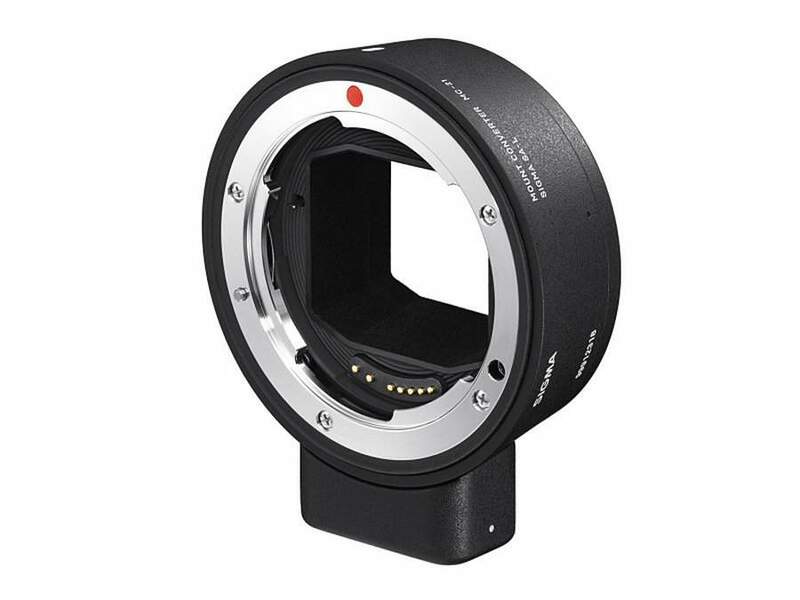 Ronkonkoma, NY – March 29, 2019 – Sigma Corporation of America, a leading still photo and cinema lens, camera, flash and accessory manufacturer, today announced pricing and availability for the new Sigma Mount Converter MC-21, offering photographers a wider range of lens options for L-Mount cameras from Sigma, Leica and Panasonic. The Sigma MC-21 will start shipping in April 2019 and will be priced at $169.00 USD for Sigma SA-L mount and $249.00 USD for Canon EF-L mount. The lower price for the Sigma MC-21 in Sigma SA-L mount reflects the company’s appreciation for the loyal Sigma camera user. Eventually, Sigma will aim to replace its SA mount lenses with the native L-mount versions, but until then, Foveon shooters can rely on the existing offering of Sigma MC-21 at a lower price point to ease the transition to the new system.